Is It Safe To Eat Durian During Pregnancy? 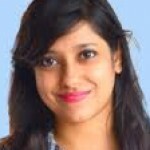 Are you pregnant and planning to check the safety of eating certain foods? 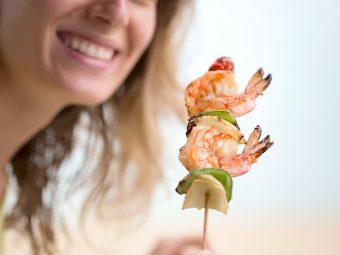 Or do you want to try out some new and healthy foods during these important months, but are unsure as you are pregnant? Are you particularly fond of durian and want to know if you can continue eating Durian during pregnancy? 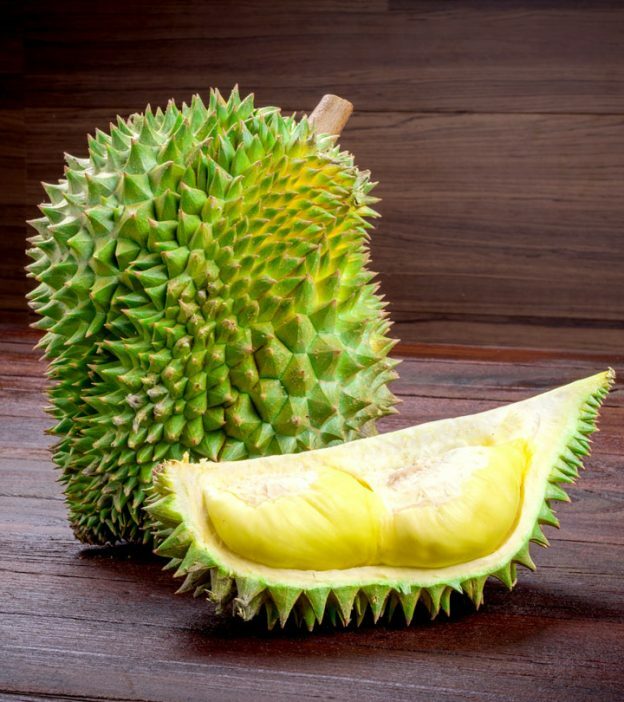 If these are the questions that you need an answer to, check out the details below about durian and whether or not you can safely have it while you are pregnant. Durian is a type of fruit, hailed as the king of fruits in South East Asia. It has a strong odor, which is its specialty as well as a put-off for some, as well as its large size and a husk covered in thorns. While it is available in various forms, only one type of durian fruit is available in the international market. There are no proven studies that effectively state any negative effects of eating durian while you are pregnant. Similarly, there are no studies that say it is good to eat durian during your pregnancy. Before you eat it, speak to your doctor who can guide you best about whether or not you should eat durian now, depending on your health. Durian is a powerhouse of sugar as well as carbohydrates. Two medium sized seeds of durian have about 60 calories. It is also a food with a high glycemic index, which can lead to sharp spikes in blood glucose. It is important to limit your intake of durian while you are pregnant, even though it is considered safe for consumption during pregnancy. If you have been diagnosed with gestational diabetes, you should stay away from eating durian, as it has a high amount of sugar. It is also important to note that the region where durians originally came from, South East Asia, does not encourage eating it during pregnancy. In fact, many Asian communities recommend pregnant women to refrain from eating durian when they are pregnant, as they believe that eating the fruit can heat the body up and harm the unborn baby. It is high in energy, as well as minerals and vitamins. Durian is made of soft flesh that is easily digestible. It contains simple sugars, such as fructose and sucrose that will provide you energy and make you feel energetic. It does not contain any cholesterol or saturated fats. Durian is also a good source of dietary fiber. It can act as a natural laxative and prevent any constipation worries, which is a common occurrence while you are pregnant. The fiber content present in durian will help to keep your mucous membrane protected as it decreases the exposure time to toxins. It will also help bind and then remove any chemicals from your gut that may have a chance of causing cancer. Durian is loaded with healthy vitamin B complex vitamins like niacin, thiamin, and riboflavin. All of these help your overall health and are extremely important for the healthy functioning of your body. The fruit is also a good source of copper, manganese, iron and magnesium. Copper and iron help to make red blood cells in your body, which is essential for the proper growth and development of your unborn baby. While there are many health benefits of eating durian, the effects of eating it in pregnancy are not well-known. Make sure you check with your doctor on the same and only then take a call. Have you tasted the durian fruit or asked your doctor about eating it during your pregnancy? What was your doctor’s suggestion? Tell us below. 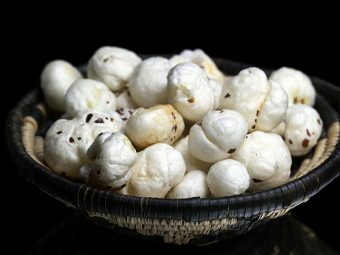 Is It Safe To Eat Lotus Seeds (Makhana) During Pregnancy? 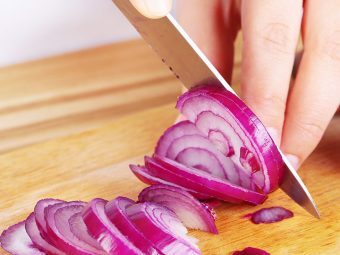 Is It Safe To Eat Onions During Pregnancy?